What Time Is It? 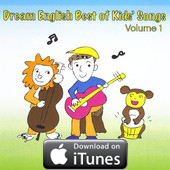 Song for Kids free mp3! The actions combined with singing in this song make for a class favorite! Use the free downloadable flash cards, see below, and the mp3 in your class for a great introduction to time. You can follow up by asking students questions like, " What time do you wake up? What time do you go to school? " Check out the Wake Up Song for more daily routines to ask about. Trouble saving this song? Click here for instructions. It's 8 o'clock. It's time to go to school! It's time to play guitar! It's 4 o'clock. It's time to go to school! 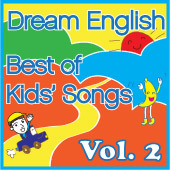 Once you have tried the time song, how about singing Wake Up Daily Routines Song next?